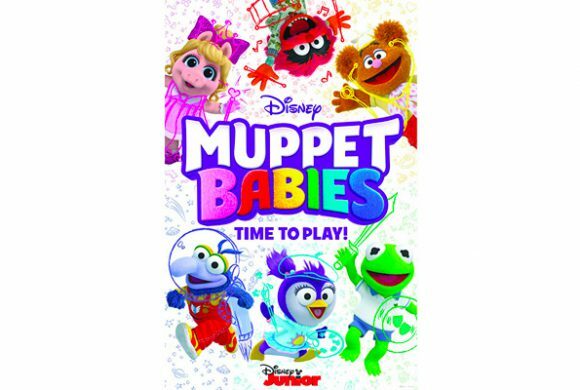 I'm thrilled to announce that I will be scoring the new Muppet babies animated series on Disney Junior! 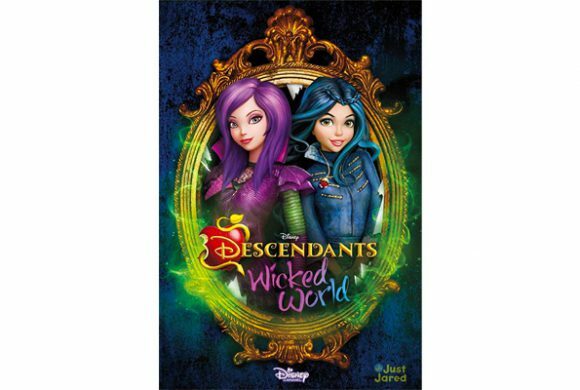 I've been hard at work scoring a new animated short series called "Descendants Wicked World" for Disney. It's based on the popular live-action movie. It starts airing September 18. 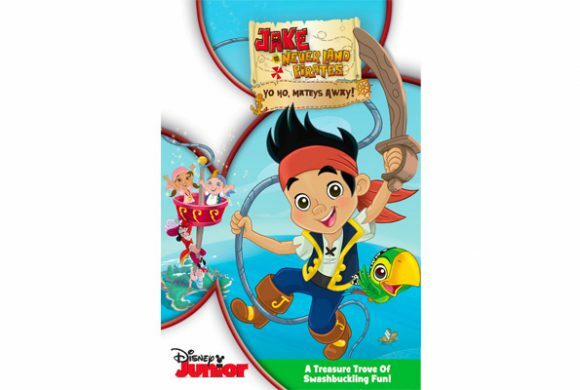 I'm proud to announce I have been named co-composer of the Disney series "Jake and the Neverland Pirates" for season 4!